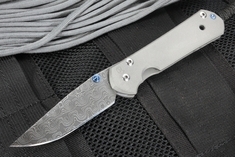 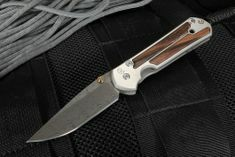 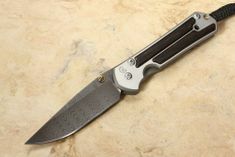 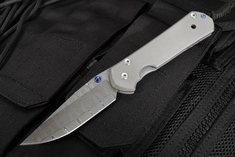 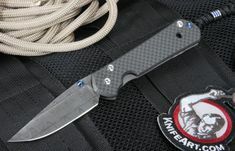 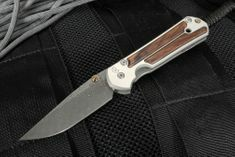 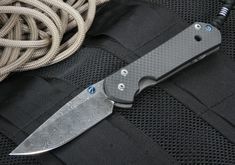 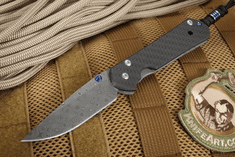 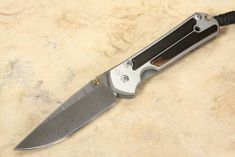 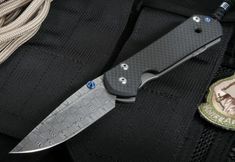 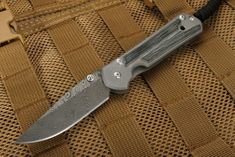 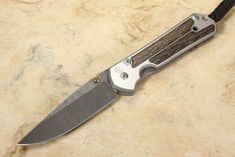 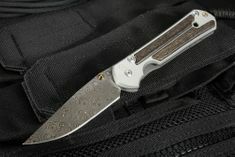 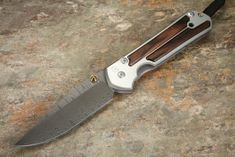 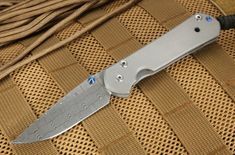 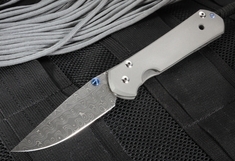 The Chris Reeve Sebenza comes in several sizes and has the option of a damascus blade. 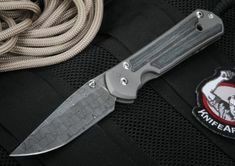 Most Damascus Sebenzas come with raindrop, ladder or basketweave pattern stainless steel that is forged by blacksmith Devin Thomas. 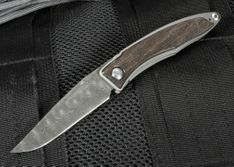 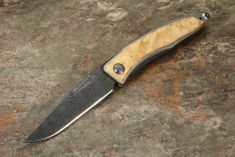 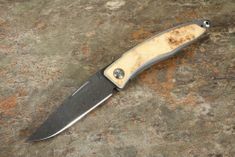 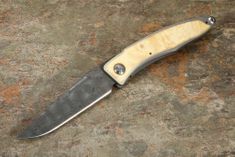 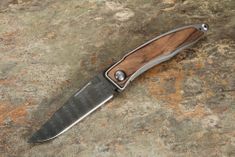 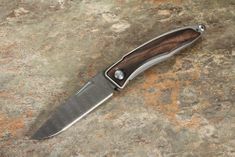 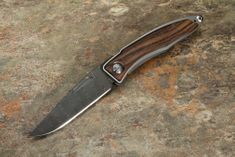 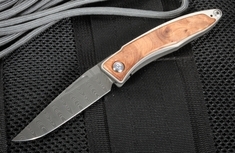 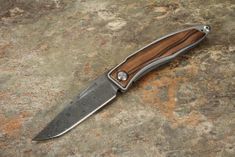 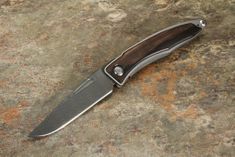 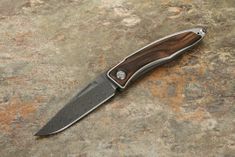 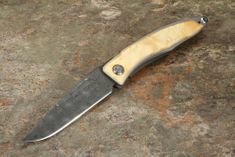 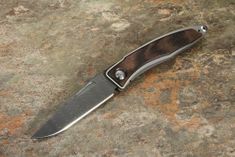 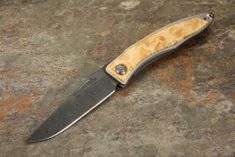 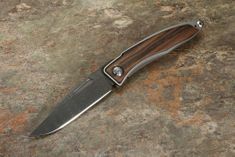 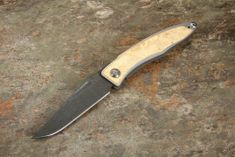 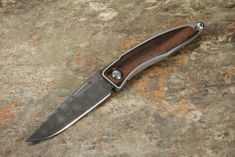 The American-made steel is of exceptional quality and provides a level of unique and artistry to your high-end everyday carry knife. 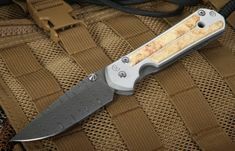 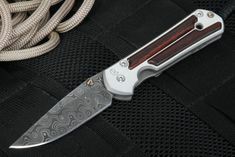 Damascus steel blades are found on the CGG (Computer Generated Graphic), wood inlay and standard handle sebenza 21 and sebenza 25 models. 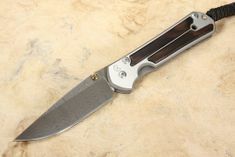 A particularly popular model is the Damascus Sebenza 25 with a damascus blade and matching handle of raindrop or ladder pattern machining. 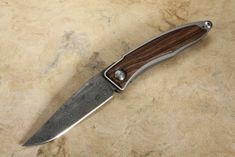 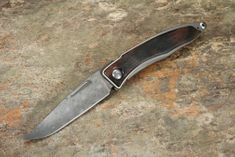 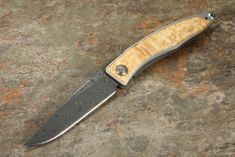 As a gent's pocket knife carry, the damascus mnandi with a blade length of 2.75" is a terrific addition to your everyday carry. 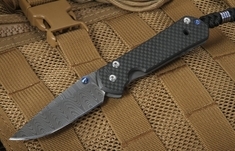 As one of CRK's largest dealers, we have one of the best selections of Damascus Chris Reeve Knives available for immediate shipment.